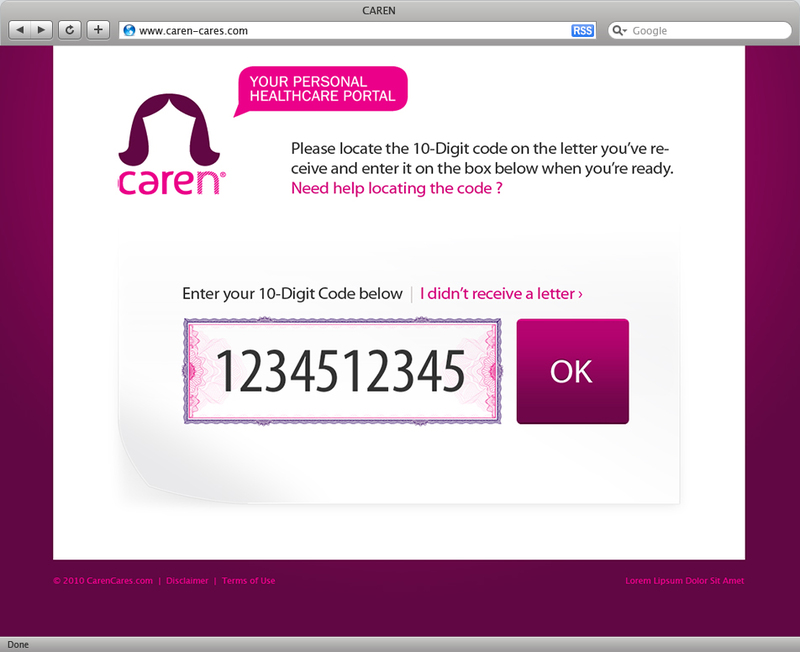 Caren is a personal healthcare portal build by NEDAP Healthcare. 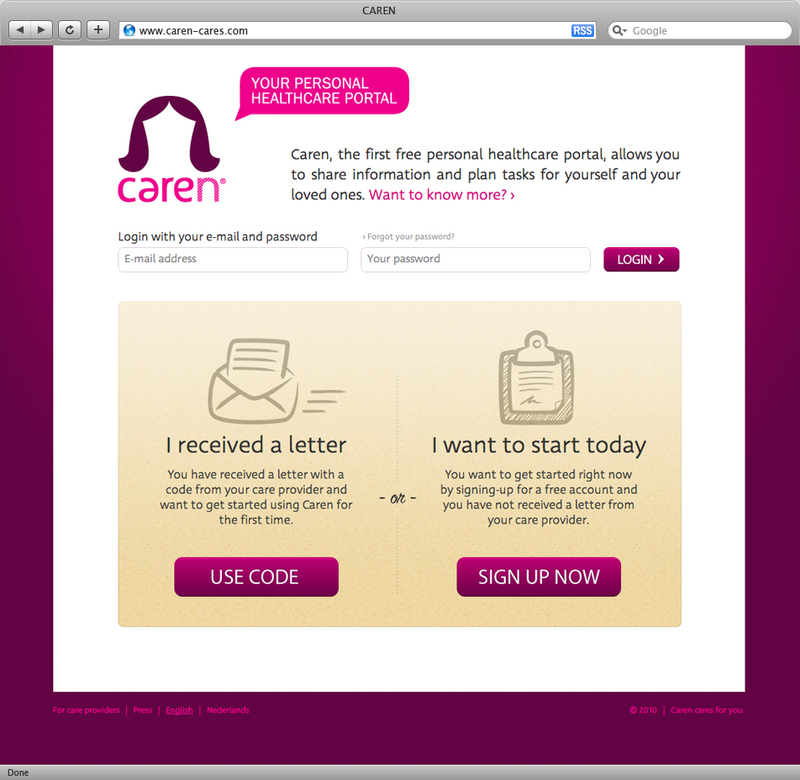 It allows care givers to share information about their loved ones between other care givers. 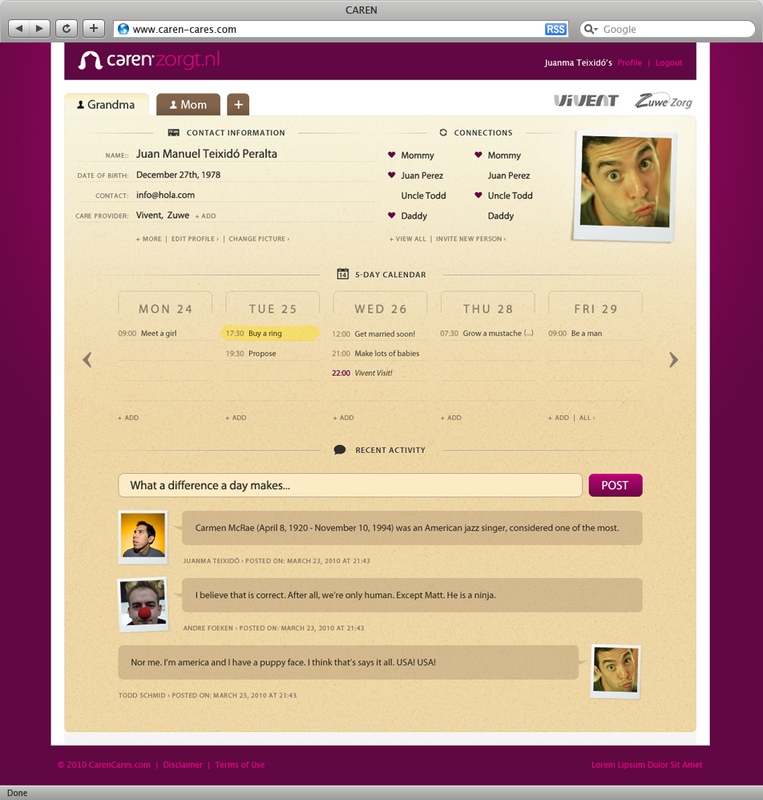 It also allows care providers and professional care organizations to exchange information and manage appointments. All the information is available online for everyone involved, day and night. 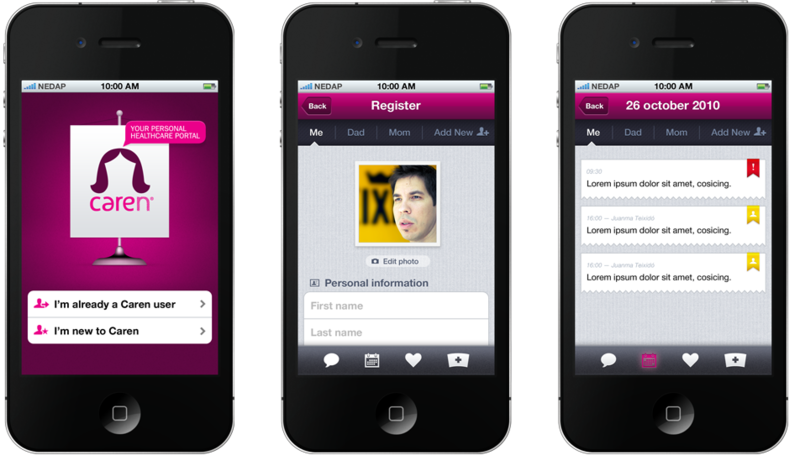 We designed both the Website and the iPhone app in less than 15 days combined.